Most people know how important cardio is to lead a healthy life. It can help you to lose weight, boost your energy levels, keep your heart and lungs healthy, and protect you from diseases. But despite its many benefits, some people are hesitant to do cardio exercise merely because they don’t know how. Whether you are an absolute beginner or are coming back after a long break from cardio, you may not know how to do cardio exercises correctly. Luckily, cardio is not as hard as you may imagine. Use the guide below to learn everything you need to know to start doing cardio today. Start by choosing an activity that you will enjoy doing every week. If you select an exercise that you dislike, doing it will feel like a chore, and you will be less likely to exercise. However, if you find a type of cardio that you love, it won’t feel like exercise at all. There are tons of different types of cardio exercise that you can try. Consider walking, running, swimming, dancing, rowing, or cycling. If you aren’t sure where to begin, try taking a few exercise classes in Phoenix, AZ, so you can figure out what you like. Mountainside Fitness has over 80 classes to choose from, contact us today for more information. For beginners and those who haven’t exercised in a while, it is best to start slowly. Start by exercising three days a week with a rest day in between. As you continue, you can increase the number of days you do cardio. Begin every workout with a five to ten-minute warmup of light cardio. Then, slowly increase your pace and intensity to a point slightly beyond your comfort level. End every workout with a cooldown of light cardio. Each week increase your workout time by about five minutes until you can exercise for a continuous 30-minute period. 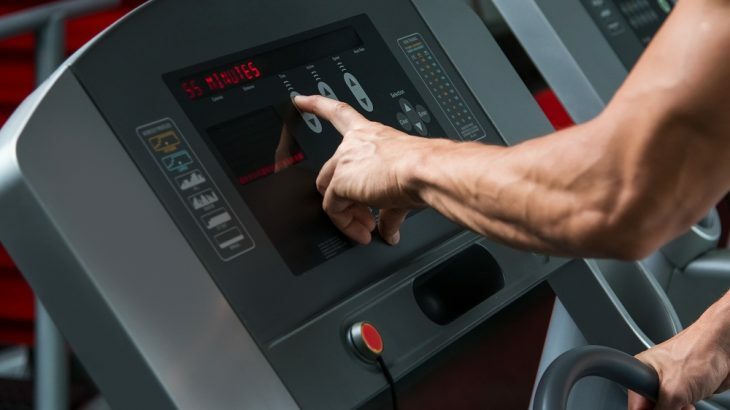 While doing cardio, it’s essential to monitor your intensity to ensure that you are exercising effectively. One of the most effective ways to do this is by calculating your target heart rate (THR) zone. Use a heart rate monitor to keep track of your heart rate and ensure you are staying in the most effective zone. You can also use the talk test. This measuring technique is simple: if you can easily carry on a conversation, you’re not working hard enough. If you can speak in short sentences, you’re at the right pace, and if you are out of breath, you are out of your comfort zone. Start slow and gradually push your limits with every workout. If you feel tired or sore, give yourself an extra day to recover. Try new types of cardio exercise, so you never get bored. 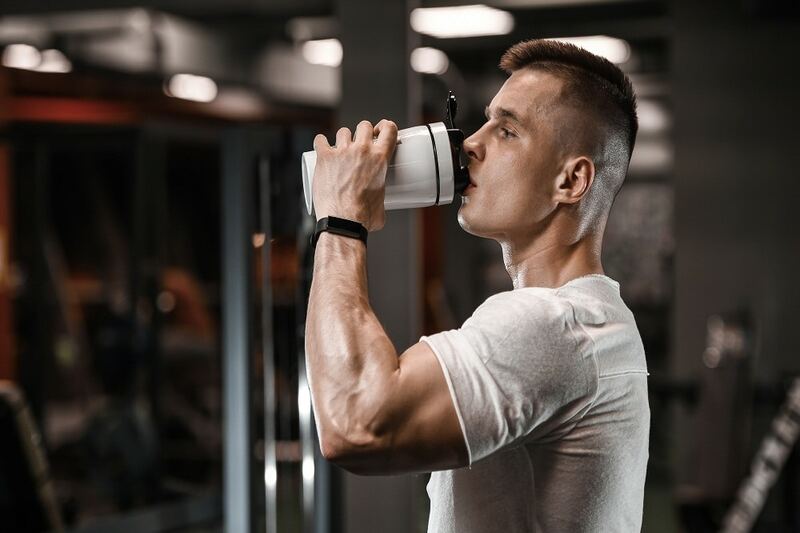 Always stay hydrated before and during your workout. Also, make sure you are eating enough throughout the day. Be sure to wear the right shoes for your chosen cardio exercise. Visit Mountainside Fitness to see our cardio equipment with entertainment systems and to learn about the many cardio exercise classes that we offer.